With the Unica range, Cantoni set itself the ambitious goal of revolutionising the way we think of mirrors, transforming them from a furnishing accessory to the most prominent feature of the space. 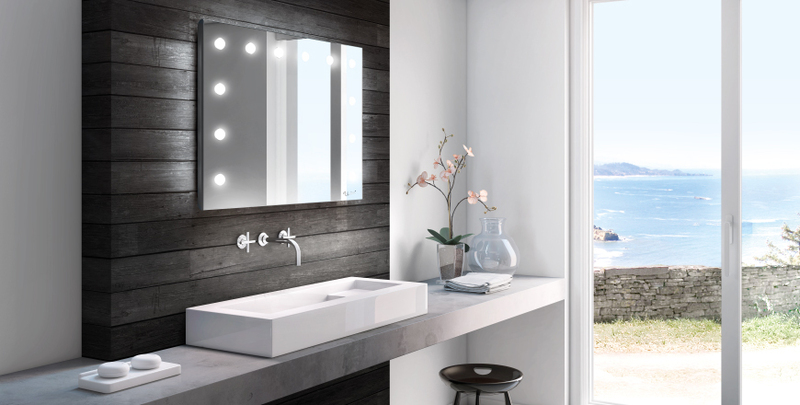 The lighted vanity mirror fulfills this important role thanks to the lighting system, which in the Unica range defines the structure. Clean, efficient lines filled with character, contemporary and discreet luxury highlighted in the exceptional quality of the materials, the artisanal attention to even the hidden details and the production of limited quantities. 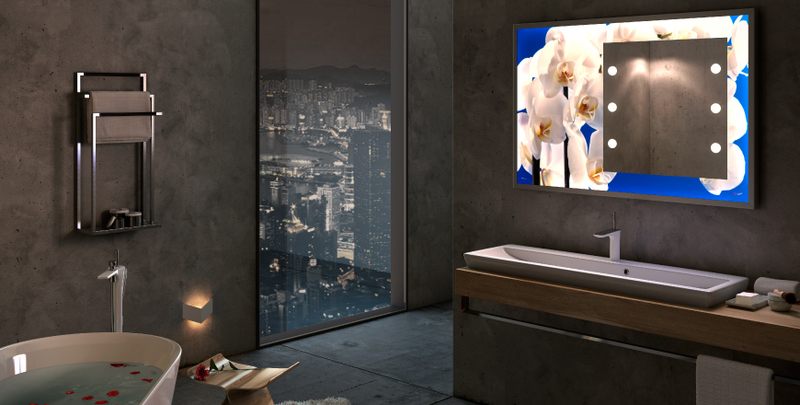 The potential of the dimmable I-light technology that distinguishes Cantoni’s products is showcased in the mirrors and vanity stations of the Unica furnishings range: RGB LED backlighting with remote control operation, mirrors decorated with images and backlit prints of the highest quality, pier glasses an large mirrors to 30 light points, fixed installation and wheeled vanity tables in stained virgin beech wood, large, illuminated table mirrors, comfortable, beautiful and professional make-up chairs. The lighted vanity mirror is the perfect solution for furnishing beauty corners, boutiques or salons. Choosing Cantoni furnishings means letting light and the image take on a leading role in the space. It means acknowledging that “less is more”. It means loving discreet luxury and originality. In short, it means being truly unique instead of just feeling it.